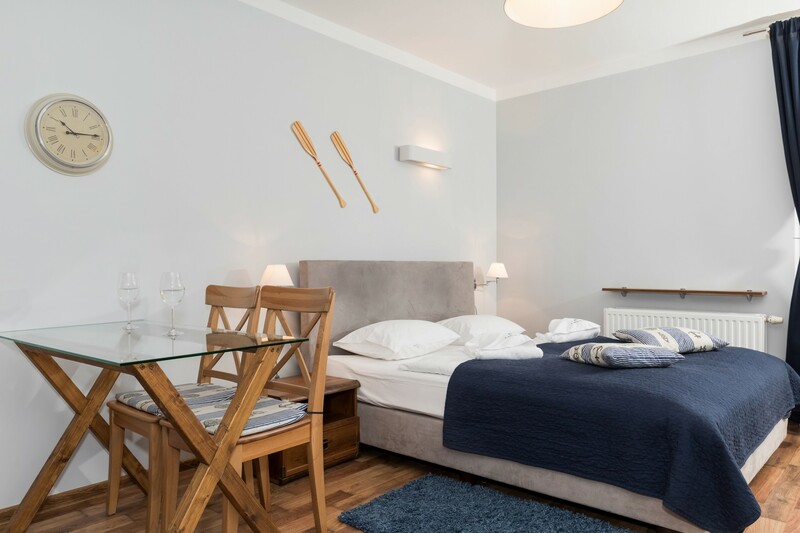 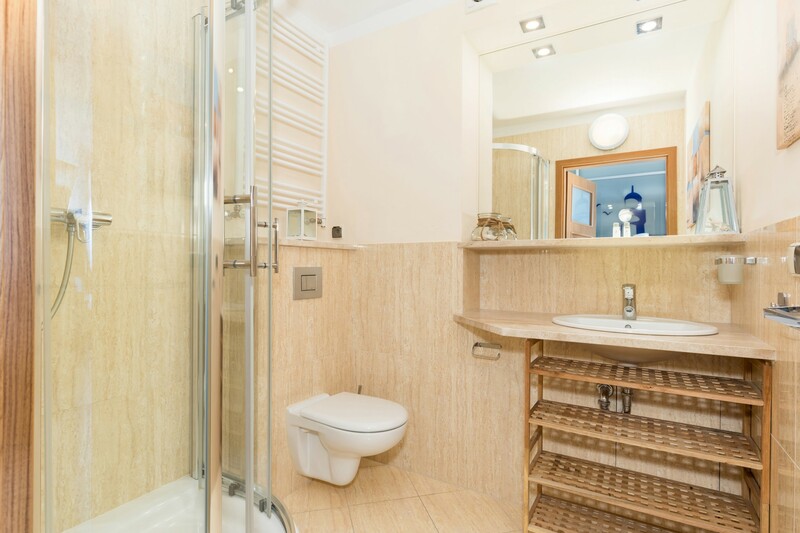 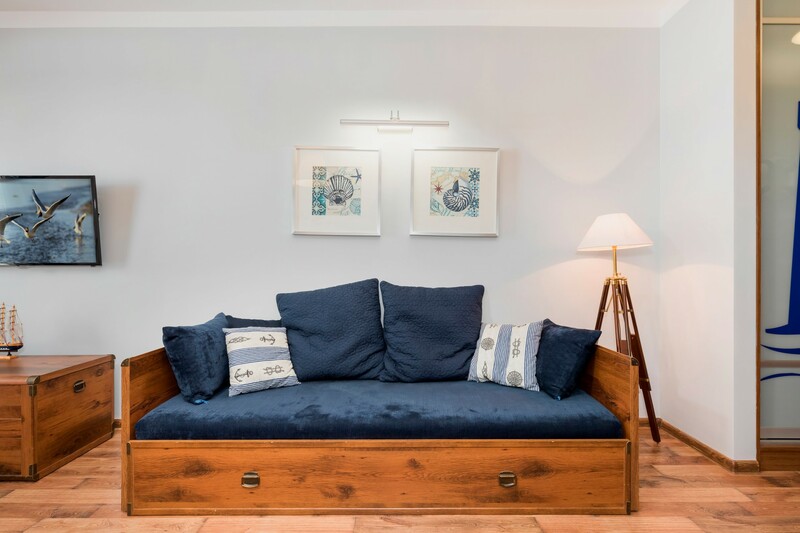 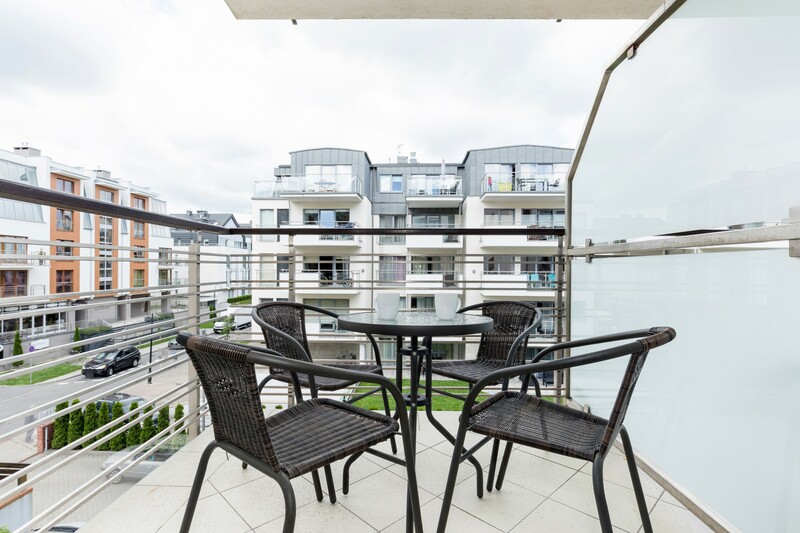 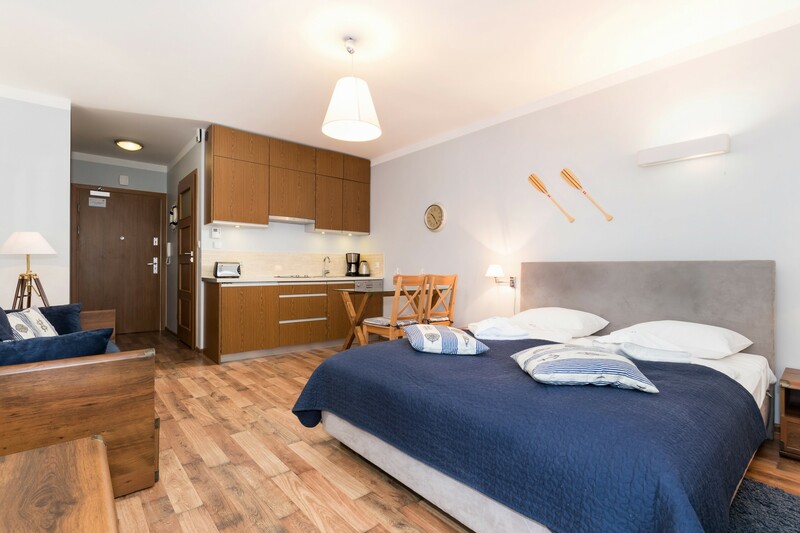 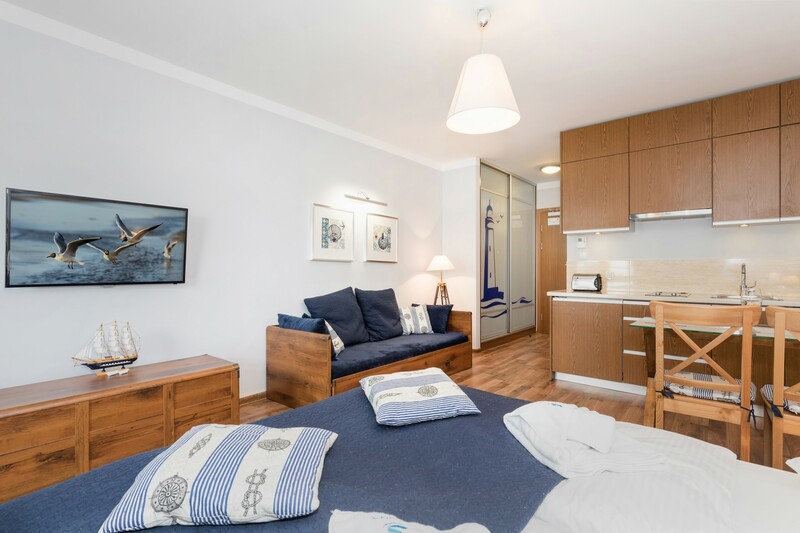 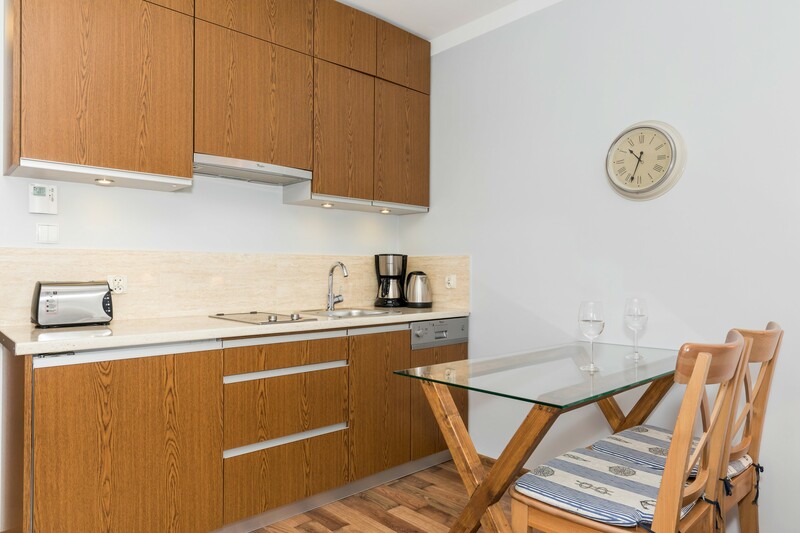 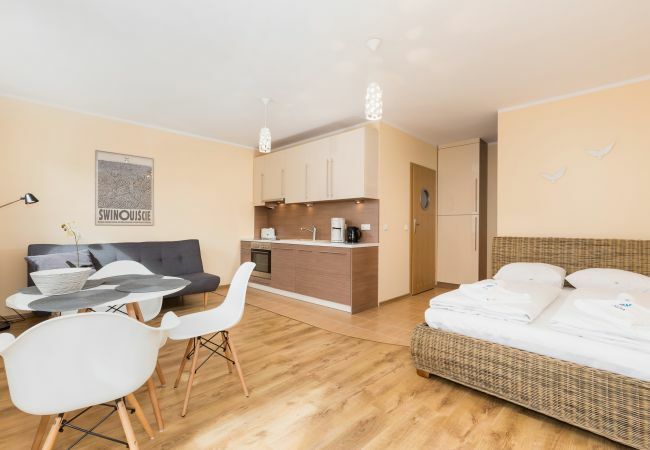 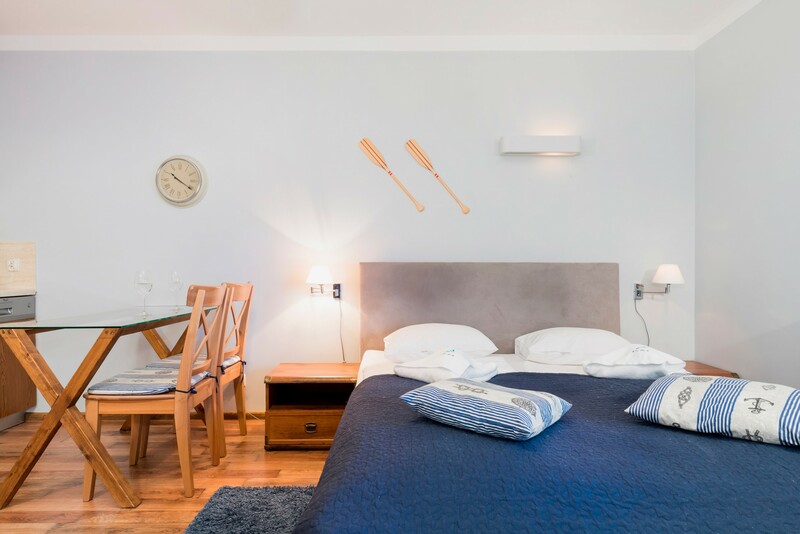 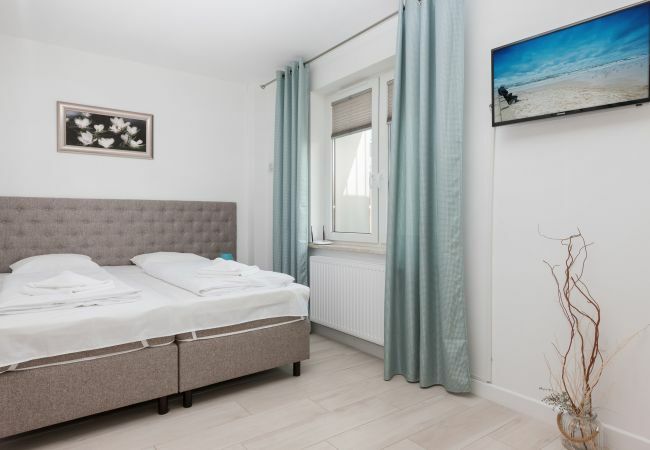 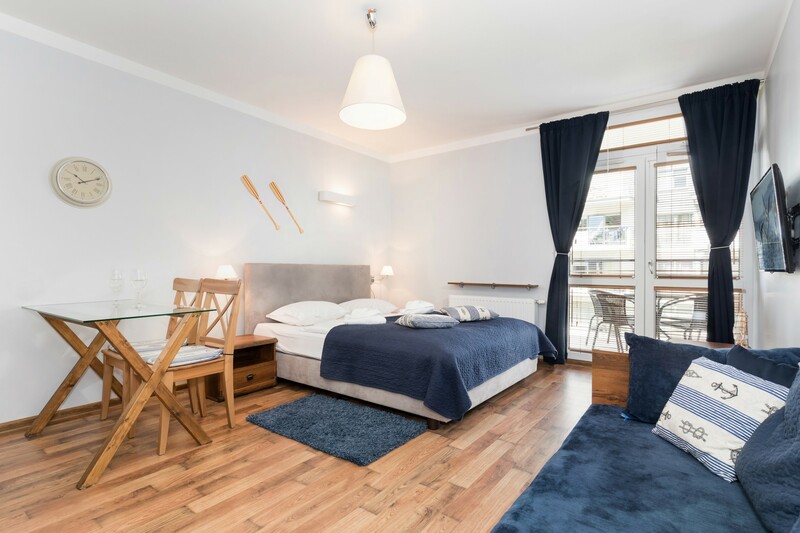 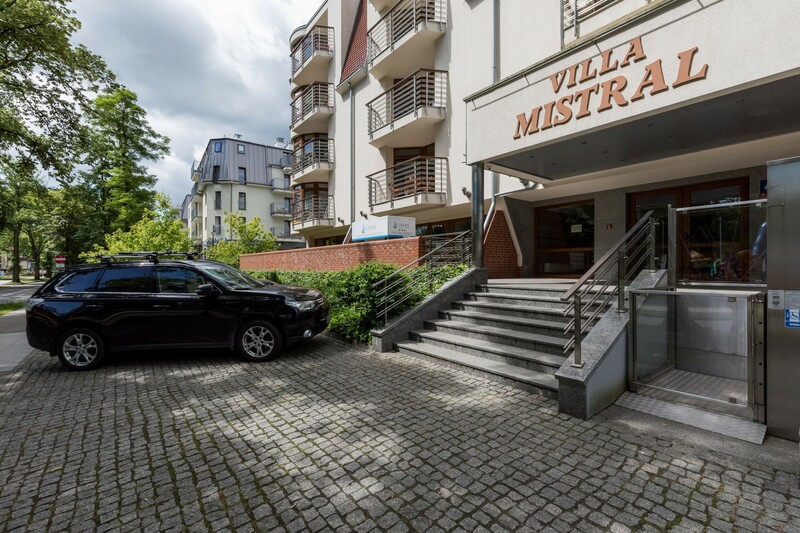 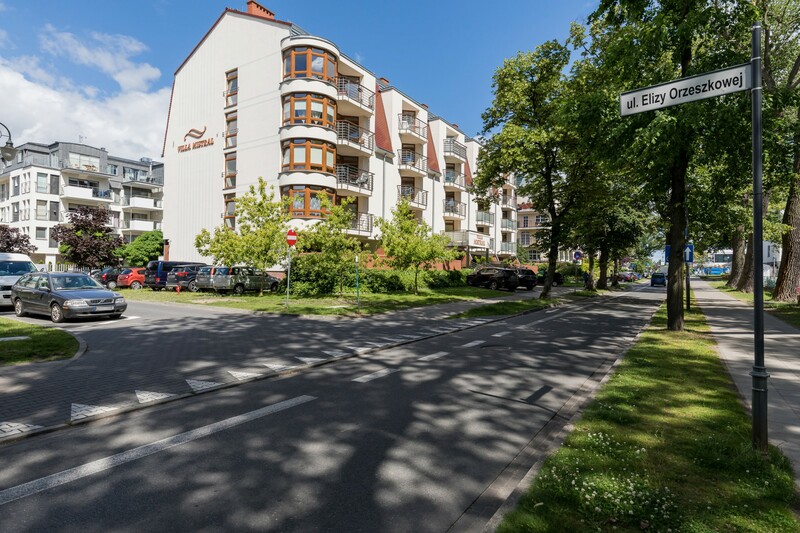 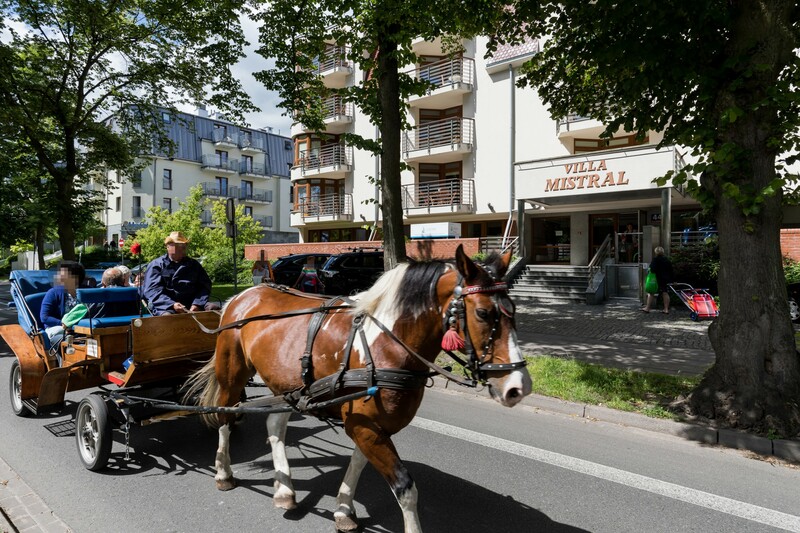 This comfortable apartment is situated in the Seaside District of Świnoujście, in a quiet neighborhood with numerous shopping centres and restaurants. 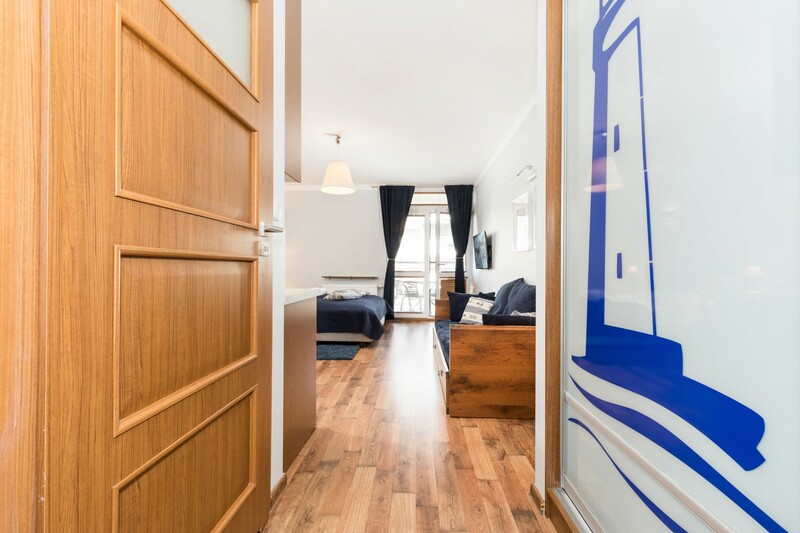 Only 120m from the promenade and the beautiful sandy beach. 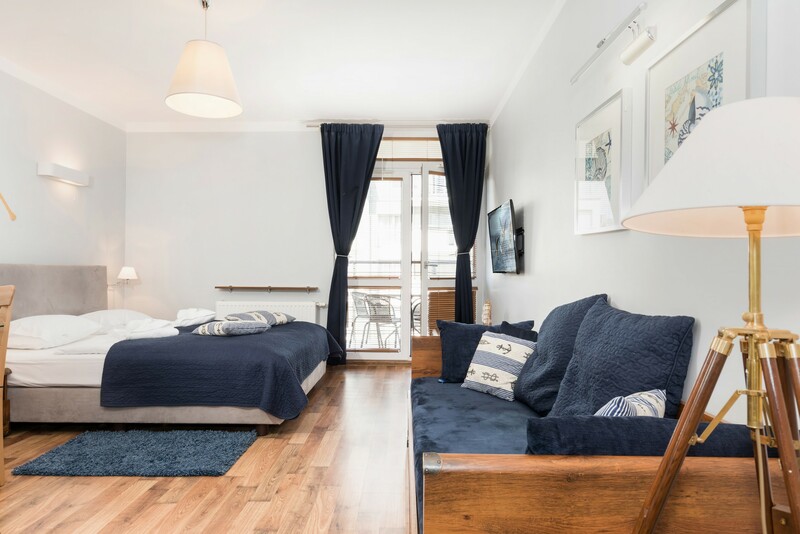 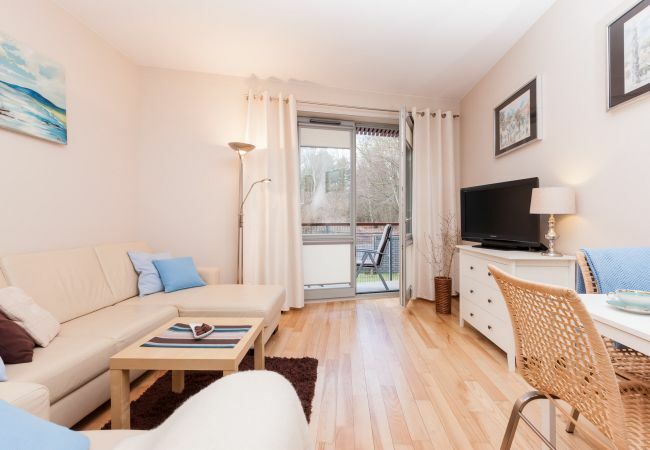 This fully equipped apartment with a balcony is suitable for 3 people (max 2 adults). 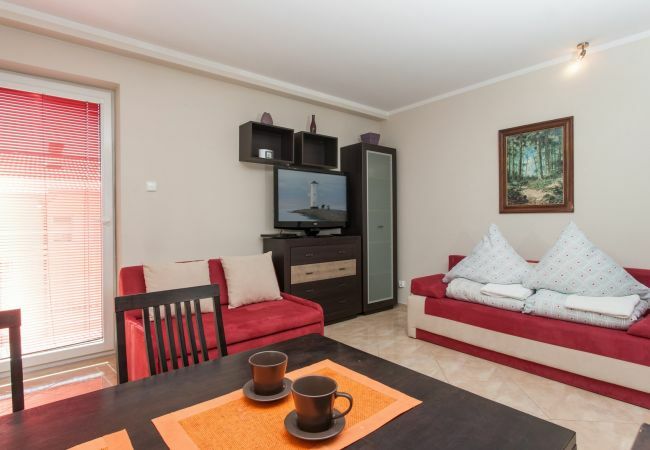 It consists of a living room with kitchenette and bathroom. 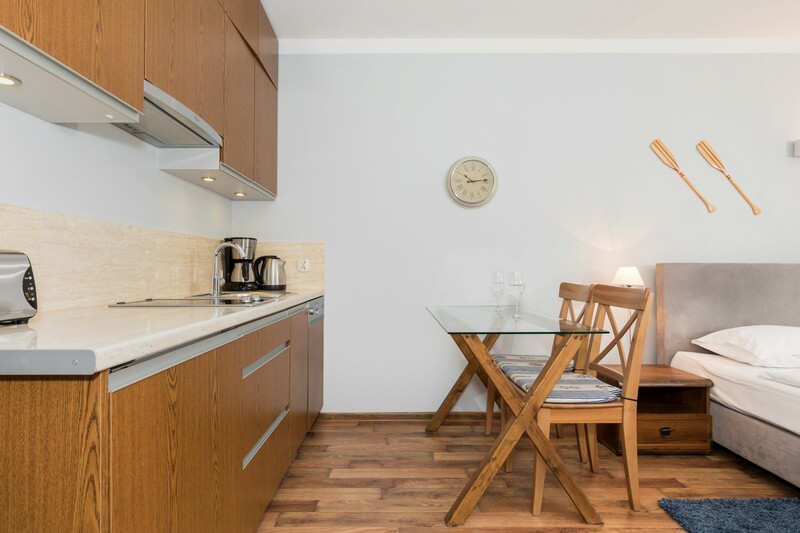 Parents traveling with small children will also be equipped with a cot and baby's high chair if they wish so.